Since I was a child I dreamed of learning foreign languages and travelling abroad and I was very lucky because fortunately I could do both of my passions. 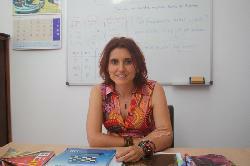 I am a Spanish native speaker, I was born in the north of Spain in Bilbao, where I grew up. My education has always been focused toward languages and international business matters; I have studied languages in France, USA, Brazil and Ireland. After living and working abroad for 12 years, I came to La Manga, a holiday resort area, where I settled down and I have been teaching Spanish since then. My years learning foreign languages and living as an expatriate in different countries help me understand what my students go through when trying to learn Spanish. 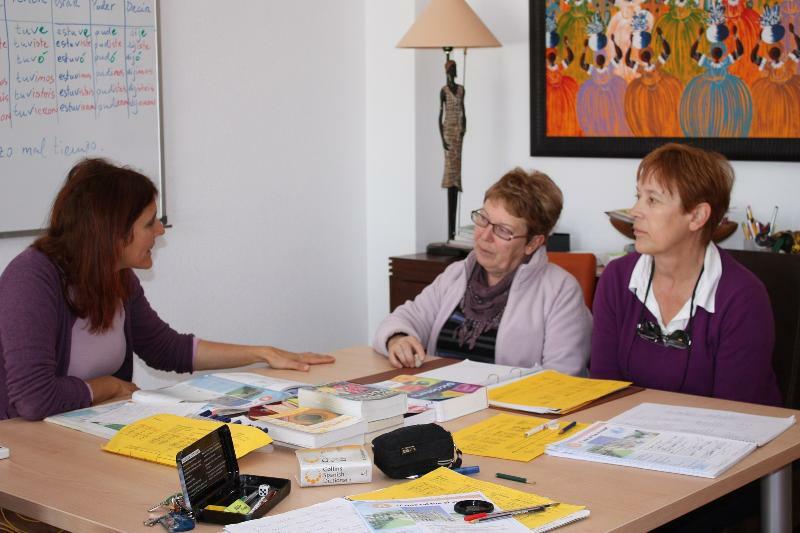 I have taught Spanish to students of all ages, nationalities and backgrounds, at all levels. I love teaching Spanish and I notice repeatedly that my own learning continues as each day I find new ways to approach the different learning styles of my students. Having fun while I am teaching, if I enjoy my lessons my students too! I look forward to meeting you in my home or on Skype, Hasta pronto!